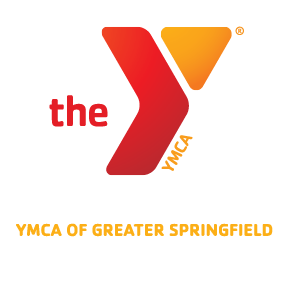 More than just Physical Therapy, serving all ages on land or in the water at the YMCA of Greater Springfield. Services also include corporate on site programs (ergonomics, assessments, stress management and more) Insurance coverage for Medicare, some PPO’s and MVA’s and Worker’s Compensation. Movement analysis, injury assessment and treatment are all available right here at your YMCA. Connect with our Physical Therapist, Tom Bianco to discuss your needs, options for exercise, and how to get on the road to recovery. conditions will benefit from this safe, progressive exercise program. To schedule an initial evaluation with Tom Bianco, PT please call him directly. Physician referral required. Graduates of the Back on Track program, here is the next step in your exercise progression! Ready for some independence but not completely? This program is designed for the individual recovering from injury or illness and is located in the warm water therapy pool, under the supervision of our physical therapist. Class is limited to 10 participants. Initial evaluation is required by Tom Bianco, PT prior to admittance to class. This program is designed for the person who has neurological, physical and/ or cognitive handicaps that need to be addressed with structured physical activities in the pool. The adaptive aquatics program is under the supervision of our physical therapist. Class is limited to 10 participants. Initial evaluation is required by Tom Bianco, PT prior to admittance to class.